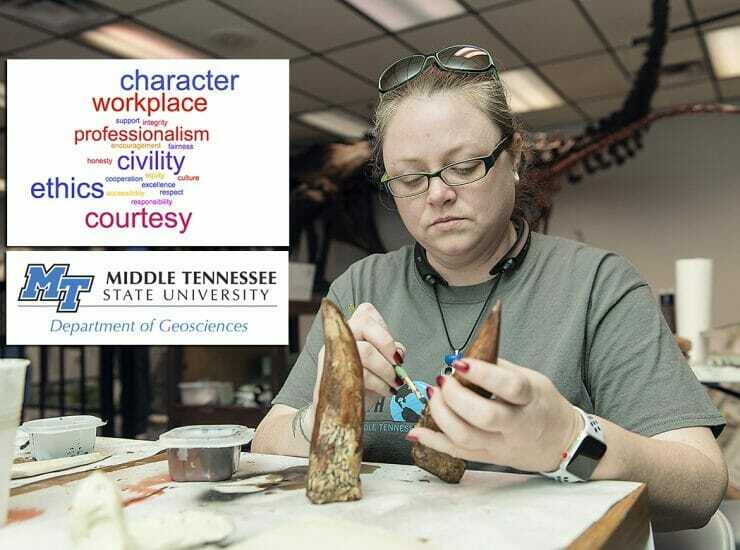 An MTSU department is heeding the call for greater civility and decency in the workplace and in academia. Using the American Geophysical Union’s ethics code.. 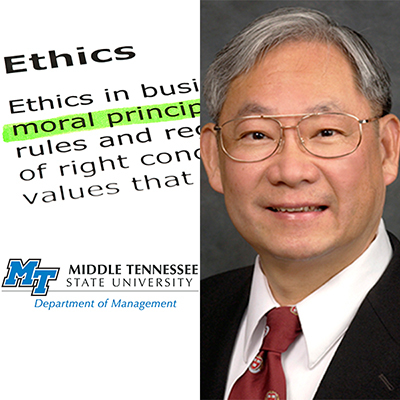 The likelihood of college students to employ business ethics outside the classroom is the focus of the next “MTSU On the Record” radio program, which..
Producer/Host: Gina Logue Guest: Dr. Phil Oliver Synopsis: Dr. Phil Oliver, a professor of philosophy, describes his fall 2012 class on “Environmental Ethics” and takes..